Buying a home? Learn more about the process here. Interested in lowering your monthly payment? 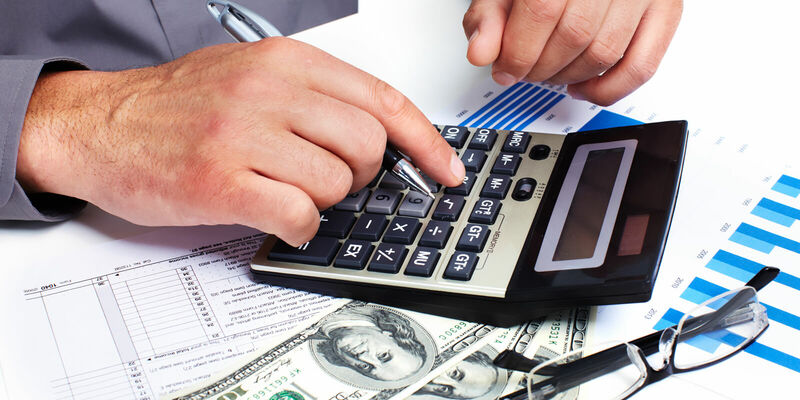 Learn about refinancing. Ready to get started? Begin the home loan process online right now. 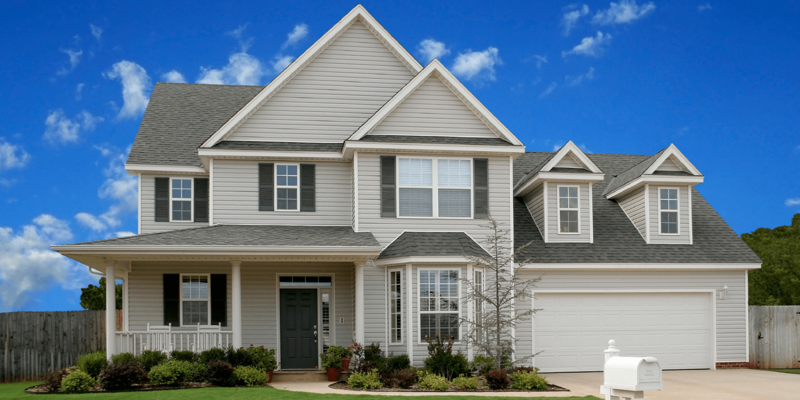 Like many large life decisions, purchasing a home takes planning and patience. Months before you ever hire a Realtor and start looking for a home, you'll need to start to prepare yourself and your finances for your new home. 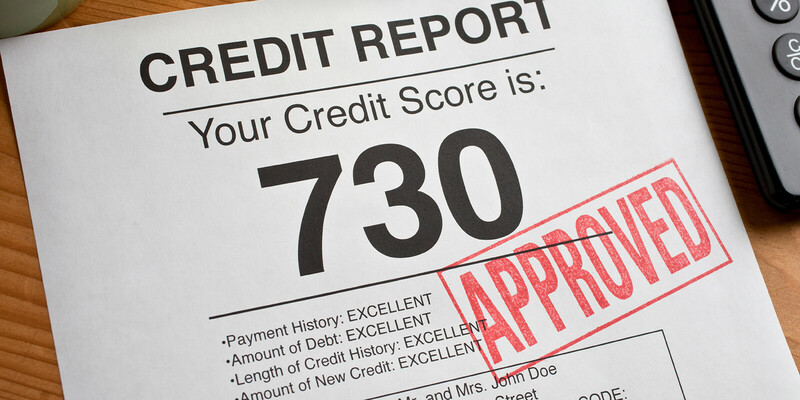 Almost all of us at some point in time have come in contact with our credit score. What that credit score is, and more importantly, what it represents is the information that seems to elude most people. There are many reasons why you might consider a mortgage refinance. 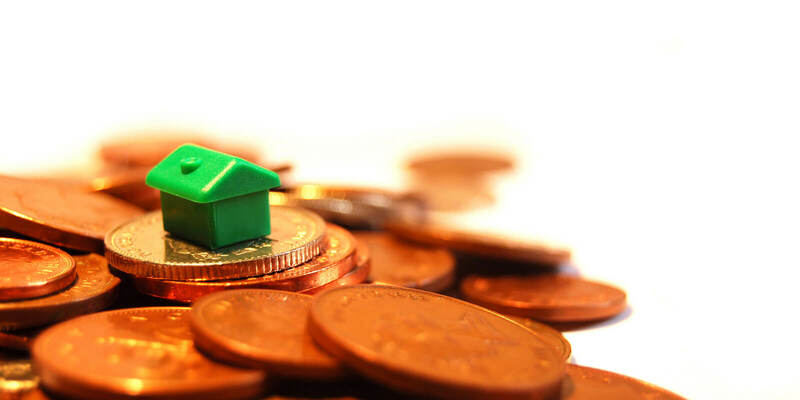 You may want to switch from a variable-rate to a fixed-rate mortgage, you may wish to reduce your monthly payment, or you may be looking to use some of the equity in your home for improvements.